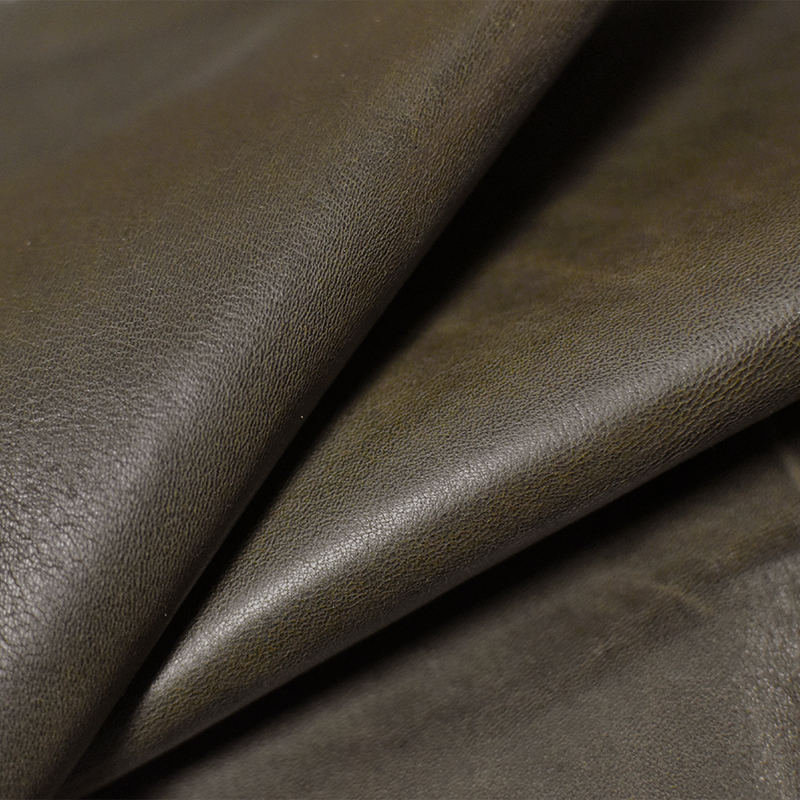 Scandal | Premium European Leather Hides | Keleen Leathers, Inc.
People never seem to ignore a “Scandal”. “Scandal” hides scream luxury quietly. Premium European hides are dyed with the finest aniline dyes in Italy. A slight wax polish creates an incredibly sophisticated patina sought after by leather enthusiasts worldwide. The full-grain hides in the “Scandal” are soft and very inviting, relaxing and rich.